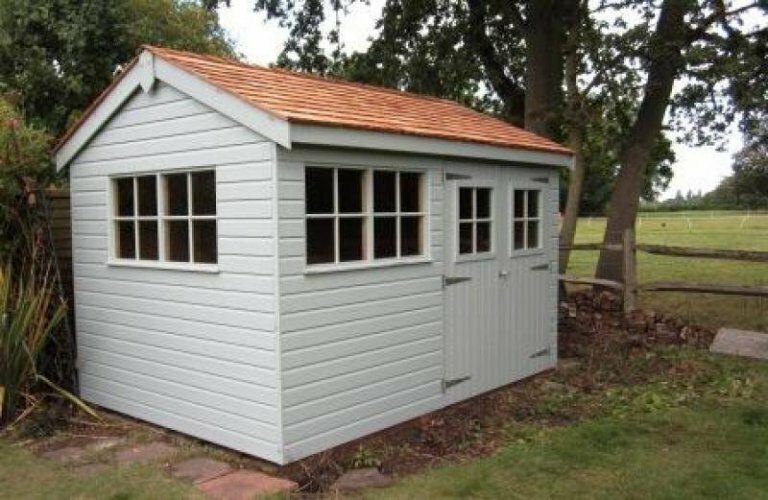 This Superior Shed features with Pebble Valtti paint, was installed to store horse riding equipment. 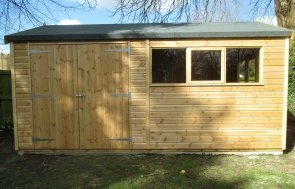 This is just one of our wider range of timber sheds. 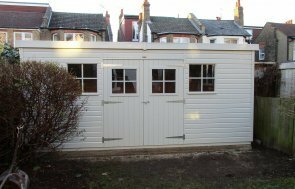 As part of our end to end service, we include free installation and delivery by our dedicated in-house team of Installation Specialists, who will do all the hard work, to make sure your garden building is correctly set up before they leave. If you would like to talk through your requirements with one of our friendly team, please request a callback, contact us or call us on 01760 444229.